The list is pretty hot so let’s get started. Earlier this week Apple took the stage at the Steve Jobs theatre in Apple Park to announce some pretty interesting products. The list included a new Series 3 Apple Watch, Apple TV 4K, the new iPhone 8 and iPhone 8 Plus and the much hyped iPhone X. This was a monumental week in Apple’s history because of the significance of the launches and what they stood for. You can read all about the products launched on this post which goes over all of them in detail. If you happened to be watching the keynote on September 12th then it’s impossible you missed the failed FaceID demo. It took the internet by storm and also affected Apple’s stocks. But the truth of the matter is that it didn’t actually fail. For those of you who don’t know/aren’t aware of what happened here are the details. 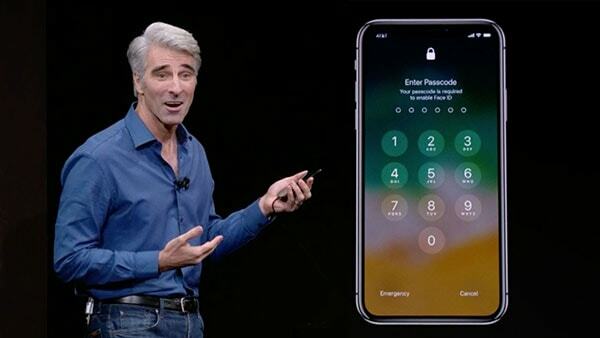 When Craig Federighi came up on stage to demo the new iPhone X, the very first feature he targeted was the FaceID biometric authentication system. FaceID uses a 3D representation of your face as an unlock code. When Craig picked up the device and tried to unlock it, it failed to register and instead fell back to the passcode unlock. After which, he turned to a backup device on stage. The internet literally exploded and started accusing Apple of the failure. What most people failed to notice was that FaceID actually didn’t fail, it worked perfectly, and as expected. Here’s what happens with TouchID, if you try to unlock the iPhone multiple times with a wrong fingerprint, after a certain number of attempts it disables TouchID and falls back to passcode unlock. Same happens after a reboot. This is exactly how FaceID works, so it’s very likely that either the phone had been rebooted and not unlocked before or the people handling the iPhone before the demo might have accidentally disabled the FaceID feature by looking at it multiple times while the iPhone failed to register it because it was keyed to Craig’s face. It’s pretty natural to come to quick conclusions these days and that’s exactly what seemed to have happened on September 12th. Spotify is undoubtedly the world’s largest and most preferred music streaming service. It’s available on iOS, Android, the web, macOS, Windows and if you happen to own a Chromecast you can stream it on that as well. Well, this week Spotify entered a whole new territory. It is now available as an iMessage app. The app will let you text songs to friends easily. It’s not been out officially yet but we speculate it will be almost similar to the Messenger App. With the iMessage app, you’ll be able to quickly search across Spotify’s catalog to find a song you want to share. You can then simply tap a button to send a preview of the track in your chat. The case with iMessage is that the preview image is comparatively larger than Messenger. The recipient of the message taps on the message to get an overlay window on top of the chat session where they can play a 30-second clip or launch the track on Spotify using the Play on Spotify button. This is a pretty great update to the iMessage extension which was rolled out in Spotify’s latest iOS app. The new iMessage app is significantly different from the Apple Music app within iMessage as the latter allows you to play full tracks. 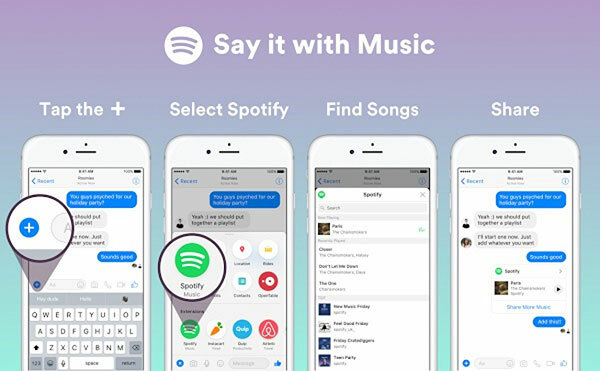 Spotify’s new iMessage app is fairly minimal in terms of feature but you can expect new features post final roll out. 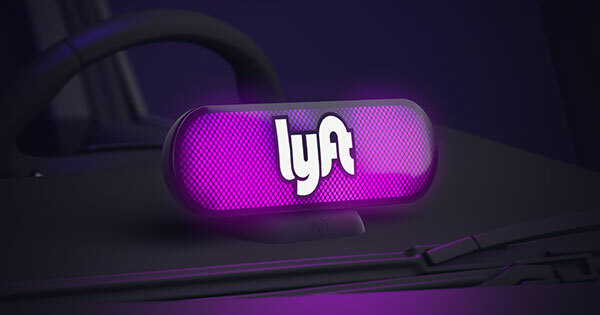 Lyft, the cab hailing service from the US has been experiencing some really great times, with its biggest competitor Uber struggling to fix its image as a company amidst multiple scandals, it’s been receiving a lot of love from users everywhere. Lyft has had a pretty great week in particular as Alphabet, the parent company of Google is planning to invest $1 Billion into the business in an effort led by Larry Page. 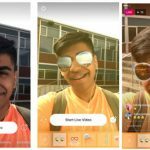 The company already managed to raise $600 million in a $7.5 billion valuation earlier this year. It makes a lot of sense for Alphabet to invest in Lyft. Google invested heavily in Uber in its initial days and if Alphabet goes ahead with the investment, it could help the company provide aggressive rider and driver benefits through promotions, thus steering the momentum away from Uber. The deal hasn’t been finalized yet but once it does, we’ll have more to provide so stay tuned. Facebook’s justification for this was that since it had become a fairly large organization it was facing multiple patent litigations. In response to this amendment, Automattic, the company that builds WordPress has decided to pull away from using React. According to the company, this was done to prohibit WordPress from inheriting any such clause leading to legal issues. This is going to definitely affect the launch schedule for the Gutenberg project. Facebook has yet to comment on this decision by Automattic but once they do, we’ll have more to announce. Earlier this week Apple announced the new iPhones and one of the long awaited features that Apple brought to reality was the Wireless charging feature. This has been available on a lot of Android devices since a long time but as it has always been with Apple, the company takes its time to perfect a technology and really do it well before it integrates it into its products. Apple is using the same Qi wireless standards for charging their new iPhones and one of the details they refrained from mentioning was that the new devices will be capable of fast charging meaning a 30 minutes charge would juice your phones to 50 percent. 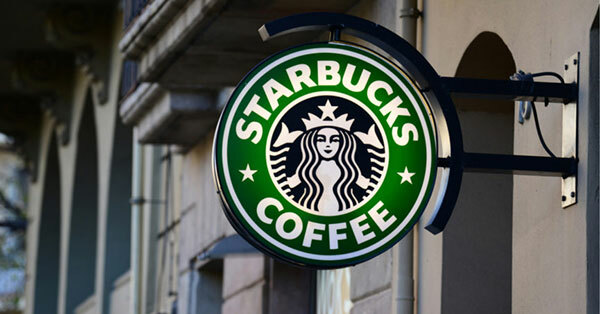 Apple did mention that it’s partnering with several companies so that they bring wireless charging capabilities to their stores and one of the many happened to be Starbucks. The company recently announced that they’ll be updating their wireless charging pads to support the new iPhone 8 and iPhone X. The reason for updating the wireless charging mats is because they didn’t support the Qi charging standards that the new devices used. Starbucks used mats manufactured by Powermat which is updating its lineup to support Qi. Powermat’s system is pretty sophisticated, it is a centralized system meaning all mats are connected to the cloud enabling Powermat to update the mats with an OTA update. Well, the demo working or not isn’t the real issue. The first iPhone demo was staged but it didn’t matter because Jobs was prepared for that and he had an amazing innovative product. Craig had nothing to show and wasn’t properly prepared to show it. I don’t think iPhone x is worth the price they are asking for right now. I have iPhone 7. I will not upgrade until iPhone 10 arrives in the market.